Want to talk more specifics? Need a great book to lean on? We've got one for you! 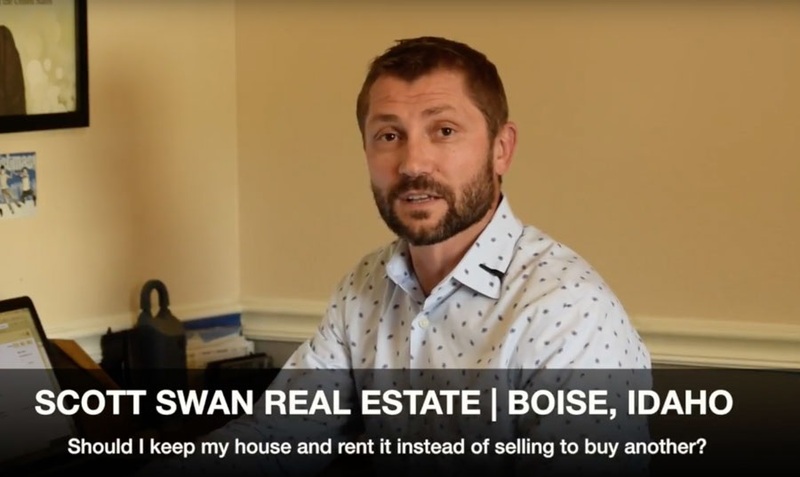 Call Scott at (208) 861-0532.